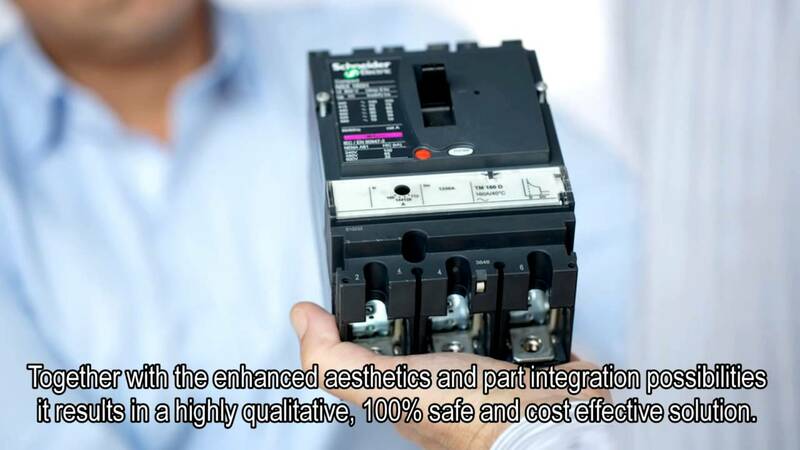 High performance plastics solutions for power distribution. We offer you a unique combination of materials, design, application development and general technical support, from production inception to the industrialization stage across the full spectrum of Power Distribution (PD) applications. Our solutions are proven and based on the nuances and regulatory demands of the many local markets we serve around the world (from UL/NEMA to IEC/EN). We’re fully backwards integrated in every major market we serve – which for our customers equates to better time-to-market at optimum cost and efficiency. This is coupled with a comprehensive service offering: From material selection and design specification to rheological, mechanical and thermal CAE, to building and testing the molds to extensive after-sales support.